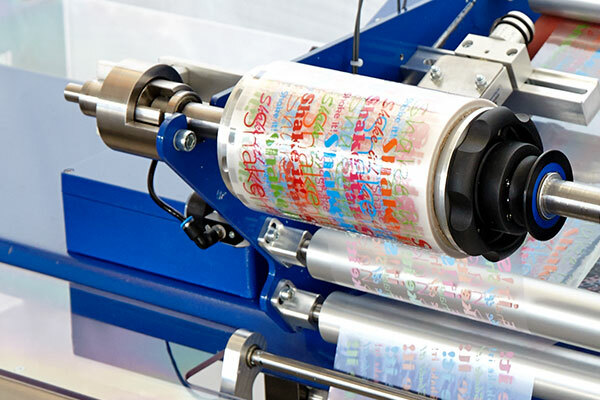 With the DIGITRAN TFK we offer a solution for the application of heat transfer decals on tapered products like cups. 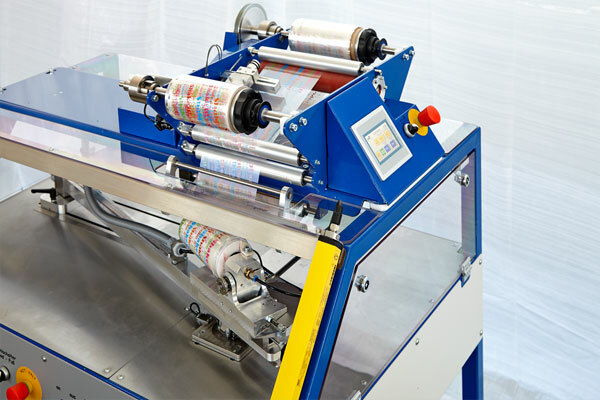 The semi or fully automatic machine makes it possible to apply high resolution prints to your products. 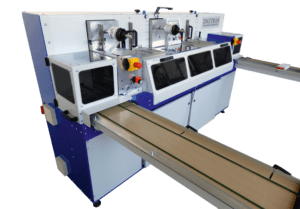 The compact machine can be set-up for different size products within a few minutes. This flexibility makes it cost-efficient to decorate even small quantities. The machines is controlled via a touch panel that also allows for saving key settings. The fundamentals for high quality decorations: the DIGITRAN heat transfer process makes it possible to decorate every cup with a different text or artwork. 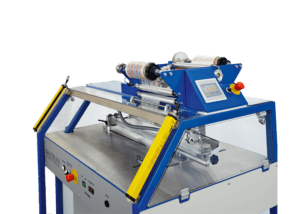 Thanks to the easy to operate DIGITRAN TFK machine with infeed and outfeed on the same side the process can be handles by a single operator. With this machine you can decorate the cups for your local sports team as well as for events with several thousand guests.